Man was created to bring glory to God, and our band program encourages students to develop their musical gifts bestowed on them by their Creator for His honor. Starting in 4th grade, students may join beginning band. 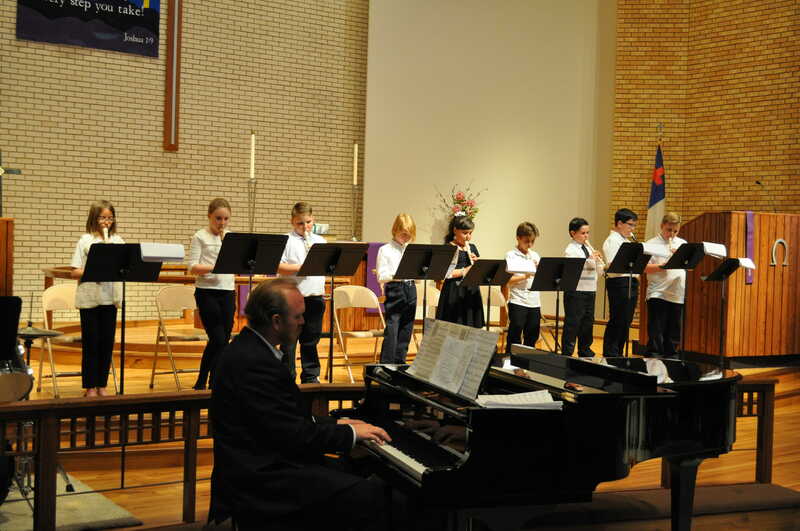 The Christ Lutheran School band has several opportunities to showcase their talents throughout the year. Fall, Winter and Spring concerts are held every year. In addition, students are given the opportunity to participate as soloists and in local competition with students from other area schools. Participation in these events and one final concert in May round out the band calendar. The success of our band program is evidenced through the annual achievements of our band students with regular selection for honors with top ratings awarded to soloists and ensembles. 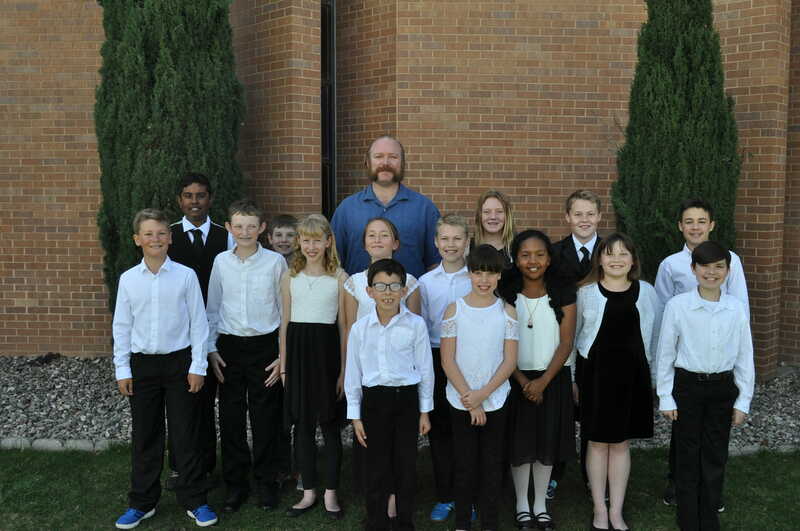 Some of our students have earned places in the internationally acclaimed Albuquerque Youth Symphony program! 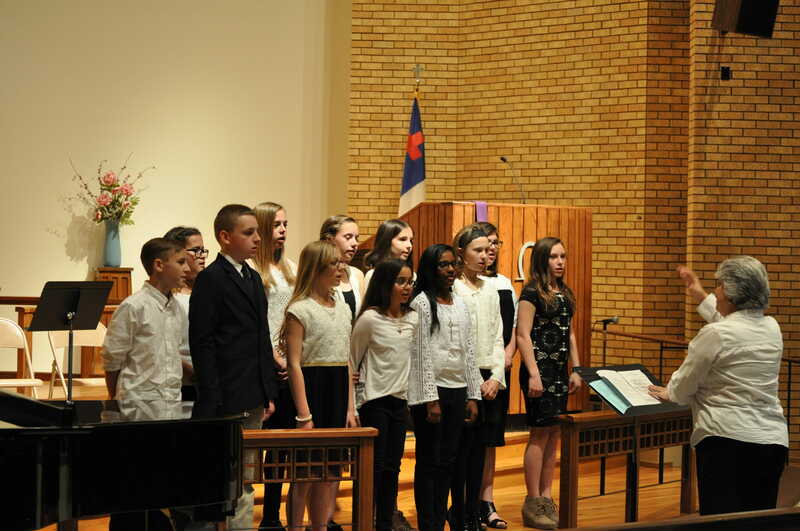 The Christ Lutheran School choir also has several opportunities to showcase their talents throughout the year. Fall, Winter and Spring concerts are held with the band every year.Participation in these events and one final concert in May round out the choir calendar.